What if there was a way to avoid drama that can blindside you? Would you be interested in learning a decision-making process that could do that? That's what the WHOBIX Cube does. No, it's not a crystal ball, magic 8 ball, or a fool-proof guarantee that life will be perfect. What is it then? The ability to make decisions based on WHAT you believe and HOW you live life. In a world that tries to define you, it's so important to base decisions on WHO you are, not someone else's version of you. 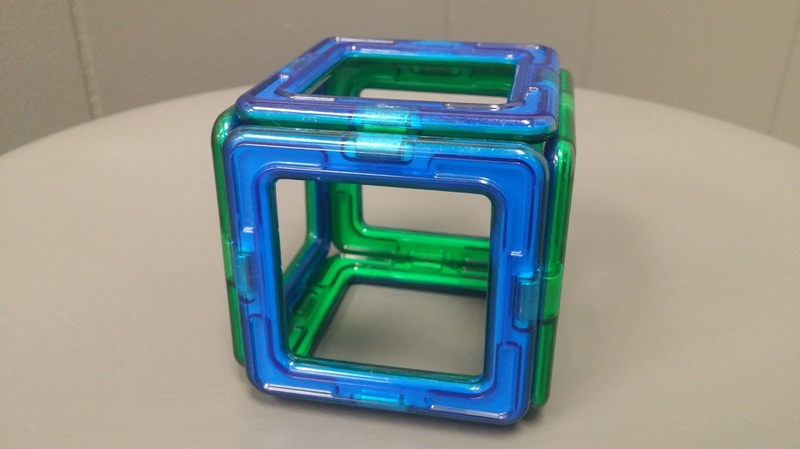 The picture above is the WHOBIX Cube. Wait until you see how something so simple will open up a whole new world to you.